My main passion has and always will be electronic music that is heavy and bass driven. I am a certified Pro Tools user, completed Pointblanks mixing electronic music course with distinctions and have 5 years experience in producing music. A: Feziekk for mixing and mastering services. A: Digital, its where the world is moving. If we all embrace it, it will far surpass what analog can achieve, but we need everyone on board. A: That what mixing and mastering can be accomplished with out us. We specialized in this field for a reason, so trust us with your art, we want it to shine like you do! A: Don't be afraid to question what I'm doing, you are the client and I want to give you the result you want just as badly as you want. If we work together, it is more than achievable. 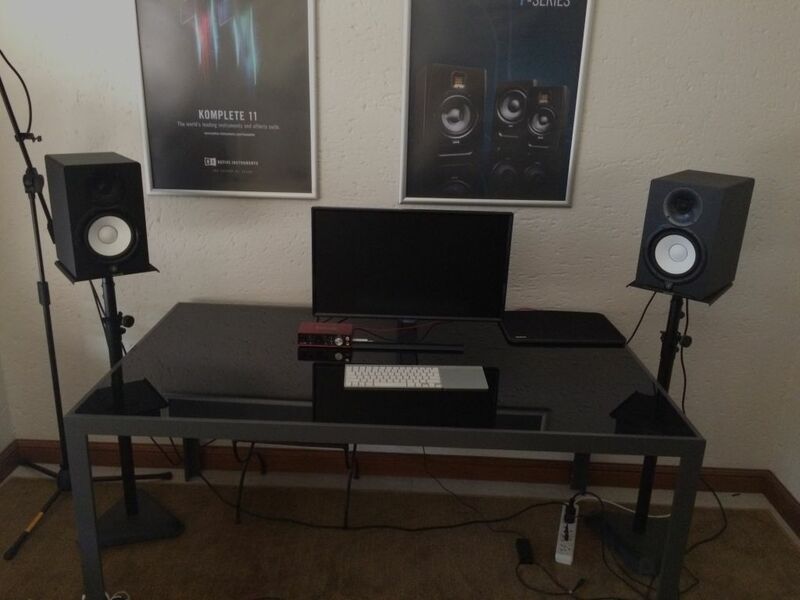 A: Laptop, Ableton, Midi keyboard, Headphones and Serum. A: I have been producing now for a total of 5 years. I am currently in the final year of studying Music Technology. I am an accredited Pro Tools user and Passed Pointblanks mixing EDM course with distinction. I can say it has taken me all over, the main thing is the roots are still very present. A: Its very diverse, but overall I would go with compelling. A: Virtual Riot, due to his insane sound designing abilities. I would love to see how he goes about working on a sound, and how he knows it is finally "right". A: Adding saturation to a sound is a great way to add perceived loudness with out affecting the the amount of headroom, hence meaning you can get a louder, more powerful track. A: Electronic Dance Music, such as dubstep, future bass and festival trap. A: Mastering for clubs, most people struggle to get their song to compete along side other tracks when payed after each other. Also, if they do manage to get the right, the mix is never quite right for a digital release. I use my experience in bass music mixing to get the client a mix both useable for club shows and release. A: I bring my experience in mixing and mastering of audio, specifically in aggressive dance music. I like to really take the time needed to ensure that any project is on par with commercial level music before it gets put out there. A: I normally like to listen to a song and not touch it straight away, but rather listen to what kind of message it is trying to convey to the listener. Once that is established, I like to work quite quickly and use my knowledge to enhance that message so that the song really has its own voice. A: Being that I specifically deal with electronic music, most of my "equipment is virtual". 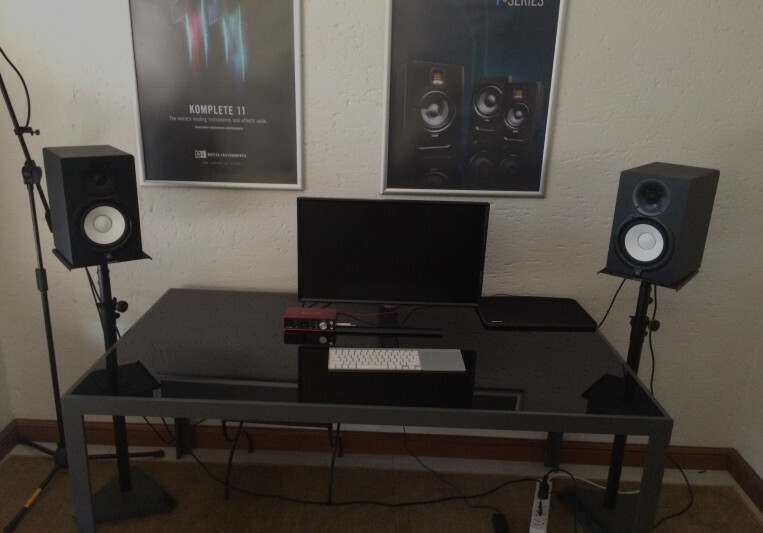 I normally run Ableton live, but can also work perfectly in Logic Pro X and Pro Tools. Other than that, I have a lot of professional plugins, including some from fab filter, izotope, camel audio, waves, native instruments and xfer records. I also use a pair of Yamaha HS7s for mixing and mastering, along side my trusty Audio-technica ATH-m50x. A: All of the artists from firepower records. I also get a lot of my inspiration from Cranx, KKtha1st, Caslo. A: Normally only for mixing or mastering of music.